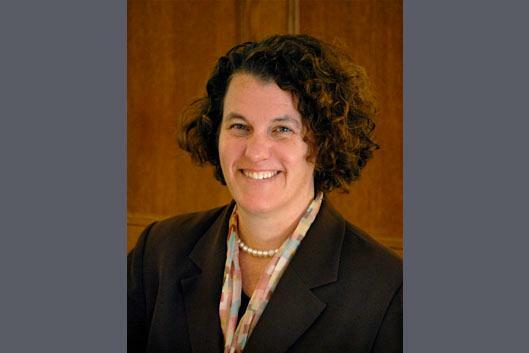 Susan Dynarski is a professor of public policy, education and economics at the University of Michigan, where she holds appointments at the Gerald R. Ford School of Public Policy, School of Education, Department of Economics and Institute for Social Research. She is co-director of the Education Policy Initiative. She is a faculty research associate at the National Bureau of Economic Research and a nonresident senior fellow in the Economic Studies Program at the Brookings Institution. Dynarski's research focuses on understanding and reducing inequality in education. She uses large-scale datasets and quantitative methods of causal inference to understand the effects of charter schools, financial aid, postsecondary schooling, class size, and high school reforms on academic achievement and educational attainment. She earned an AB in social studies from Harvard, a Master of Public Policy from Harvard and a Ph.D. in economics from MIT.